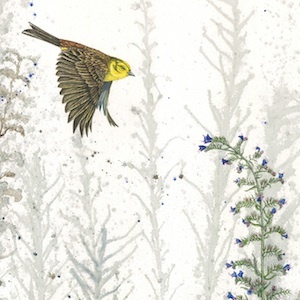 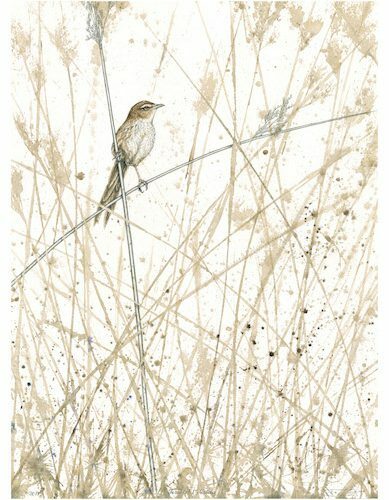 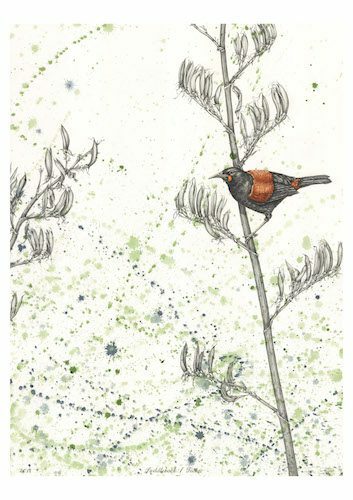 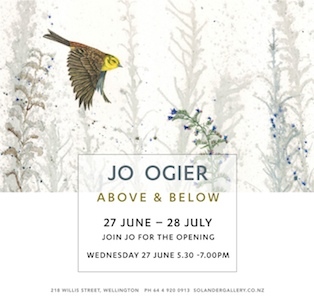 In these works I have focused on some or the smaller New Zealand birds in their terrestrial habitats. 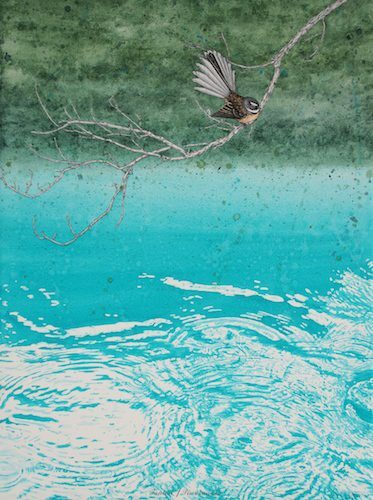 Using the wonderful fluid qualities of watercolour to capture the fragile and ephemeral moments, like the flit and flutter of a bird within an environment that is always in flux. 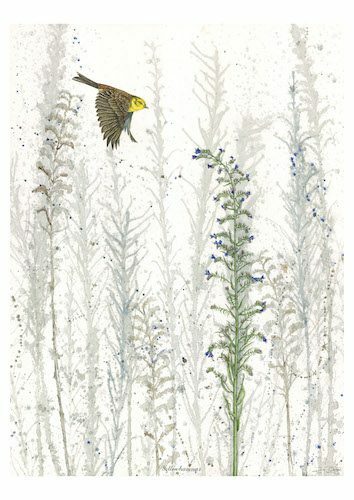 My work seeks to celebrate the beauty and fragility of the natural world around us with the aim to help us better appreciate, protect and preserve it for future generations.